A Slide Bar enables you to take a pair of photos for stereo viewing, of still life scenes, with a single camera. If you are new to 3D-Photography, we recommend the book Ferwerda's World of 3D. For twinbars (two camera mounting). 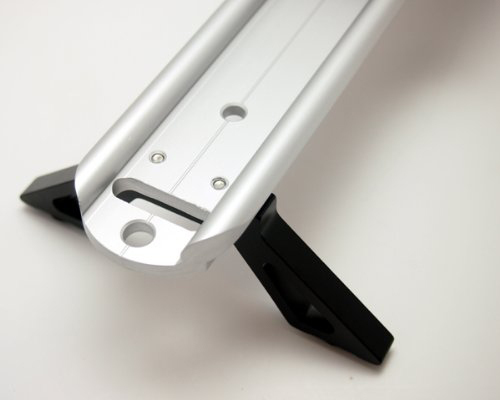 Our new 24 inch slide bar was designed for use with most cameras and especially for larger digital and film SLR's, video and Medium Format cameras. his helps for precision separation in landscape hyperstereos and for lenticular imaging. 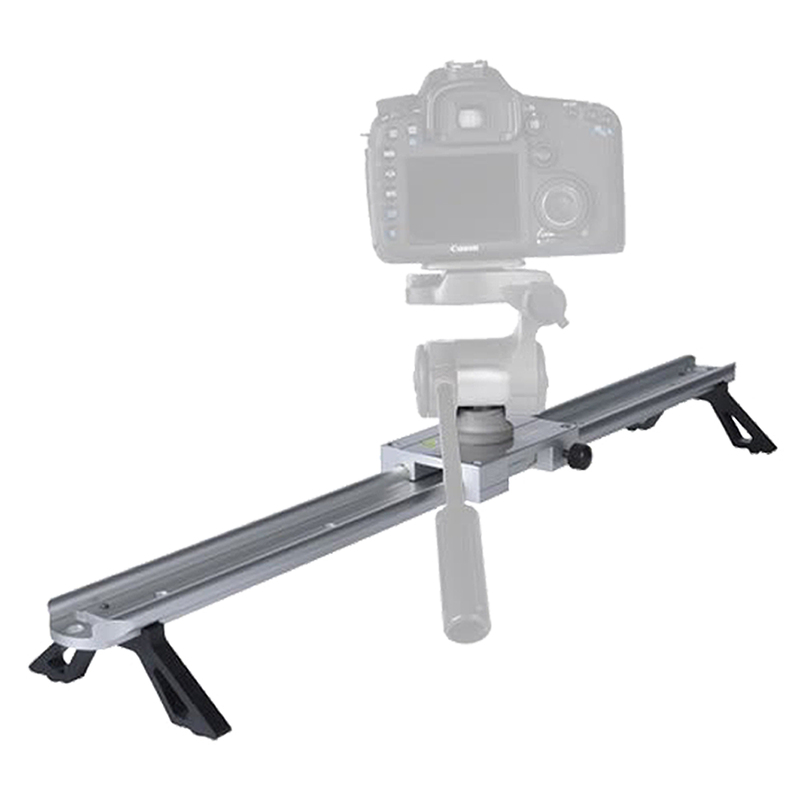 The Heavy Duty Twin Camera Slide Bars (HDSLB's) can be used with one or two Roller Blocks, for single still life or twin camera live action stereo photography. The Blocks and moveable Sliding Stops are removable for camera mounting. The camera attachment screws can also be tightened through holes in the bottom of the bar. They are also equipped with soft tipped Thumb Screw Locks for steady action. A Bubble Level is inset into each block. The block is equipped with a removable stand that will raise the camera to 4 inches above the ground or you can use a tripod. The Bars also make a great focusing rail for macro photography or for a dolly type shot using video. Includes a hex wrench for attaching cameras. Has standard tripod mounting hole for mounting to your tripod! If you want to take vertical format instead of the regular landscape format stereo photos, use this handy Single Vertical Mount to attach a camera to the Slide Bars above. Has standard tripod mounting hole for mounting to your tripod! It now has a hex wrench key assembly.